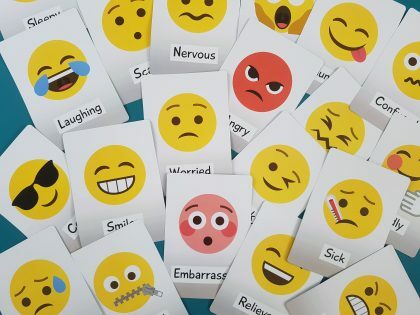 Are you a parent or professional struggling to talk to your child or young person about their feelings? Do you need an effective way to engage them and get them to open up so you can help them when it really counts? 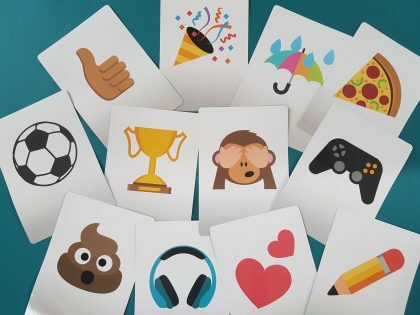 Chateez cards are a modern take on traditional flashcards, featuring the popular emoji design. 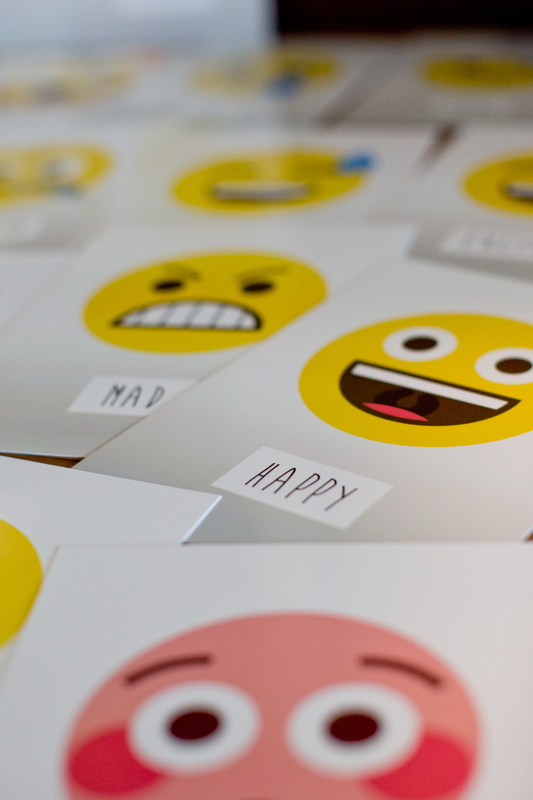 They encourage communication, allowing for children and young people to express their feelings in a fun and creative way. Sometimes it’s hard to open up about your feelings, particularly if you have a million thoughts running through your head. 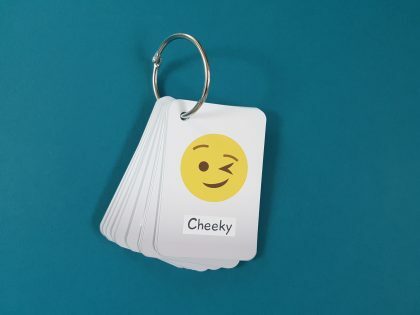 Chateez cards are there to spark conversations among children, young people and adults so that chatting becomes, well easy..! Hear from Tasha, the founder and creator of Chateez about how they came to be! Chateez cards are an attractive, thought provoking and versatile resource for children and young people of any age. There are endless ways in which they can be used, and this flexibility is why they deliver such effective results. Check out our Chateez cards today! Sign up for special offers, new designs and a general Chateez! You will only receive email from Chateez and can unsubscribe at any time.